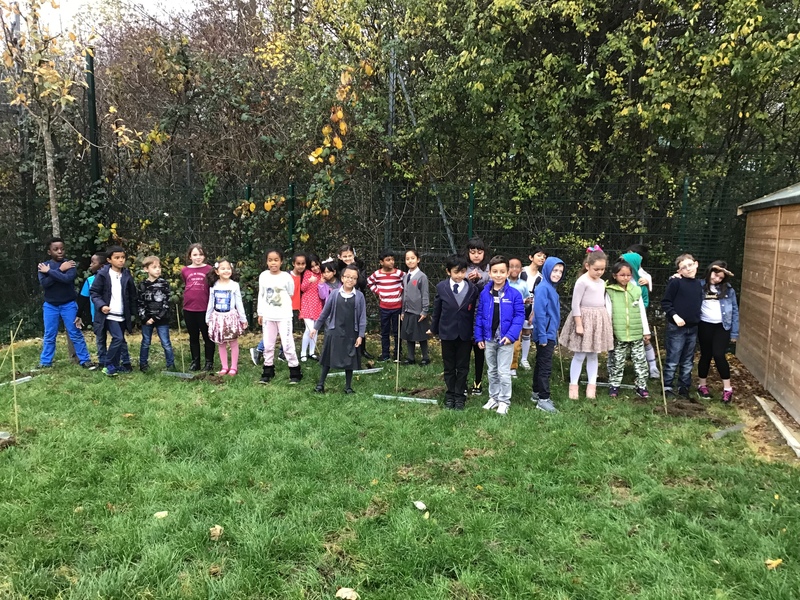 Pupils at Watling Park School planted nearly 100 trees around the school’s green space, so that in the future they can enjoy their own green space. As part of UK National Tree Week, the tree planting is part of a wider scheme to plant more trees across London. 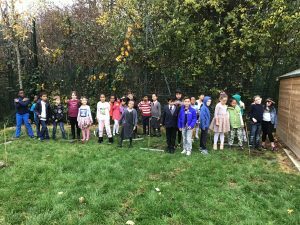 In what was a former football pitch space in Burnt Oak, pupils are learning about how looking after the environment is very important and have started with their school. This project is also part of a wider investment into the new school site, that was completed in September 2018, with the 3G astro pitch and changing few being completed a few months later. 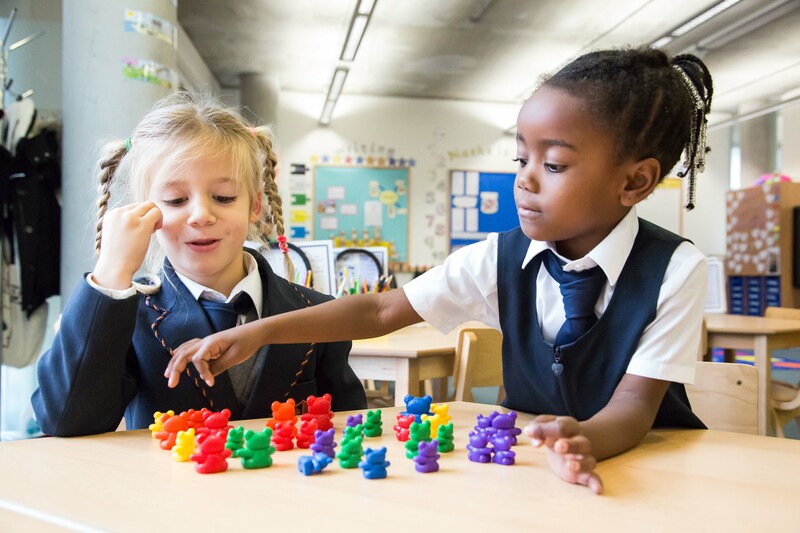 Watling Park School, which was rated as a Good School by OfSTED in May 2018, welcome pupils from reception and currently goes up to Year 3, growing every year. 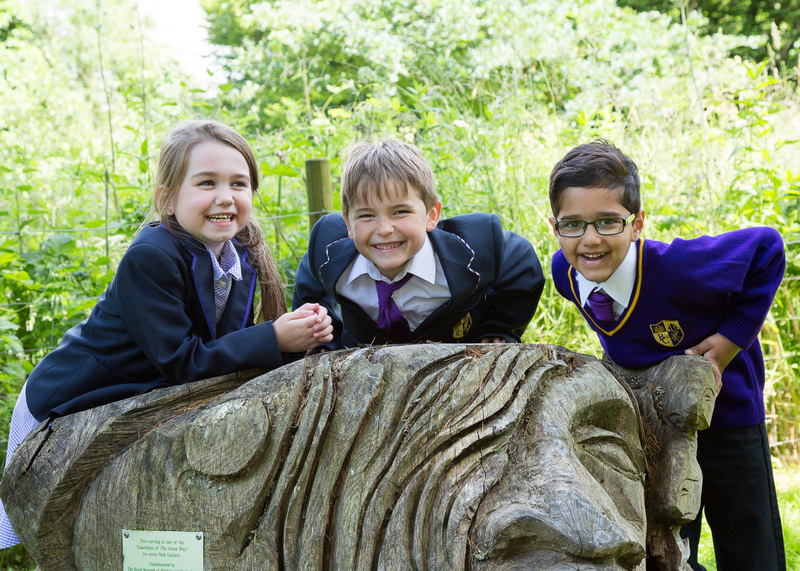 As part of the original commitment, the school is open for evening and weekend lettings of the 3G astro pitch, along with meeting space available within the school during and outside school hours. 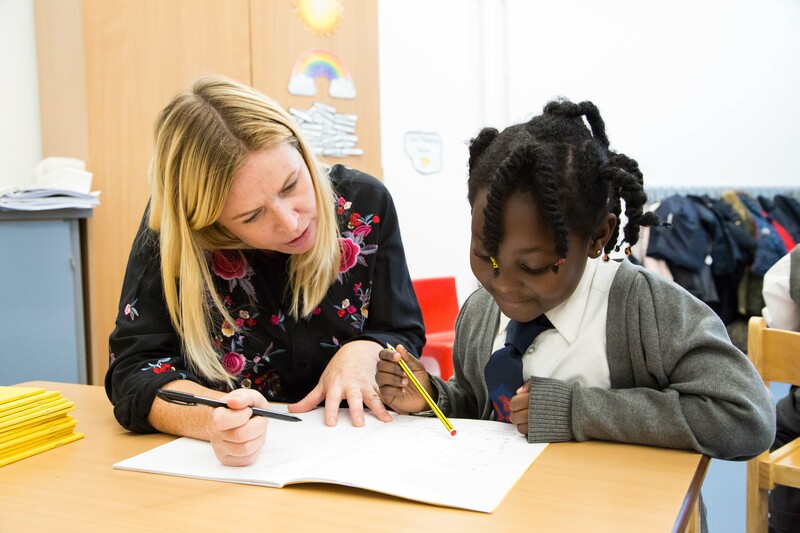 For enquires, please contact office@watlingparkschool.org.uk. 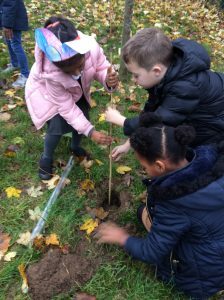 Below are pictures of pupils engaged in planting the new trees!